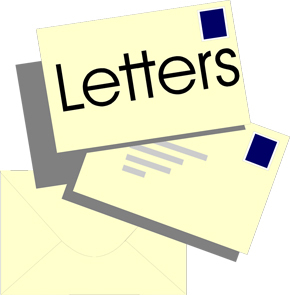 (This letter is) in reference to the article "All-terrain vehicles allowed on selected East Pierce County routes" in The Dispatch newspaper dated Jan. 9, 2019. Since this ordinance has taken place I have noticed an accumulation of litter on the corner of State Routh 706 EAst and Kernahan Road, and other staging places of these all-terrain vehicles. Who will be responsible for the cleanup?